Monday saw Robert D. Skeels at the Northeast Democratic Club (NEDC) where he and three other candidates, including the incumbent, were asked a series of questions in addition to making an opening statement. The questions were challenging and policy oriented, allowing each candidate's fundamental principles to show. The incumbent, who easily thought she'd win the endorsement, lost heartily with only 70 of the 110 necessary votes to win. We believe that this vote of open endorsement along with the one earlier this month at the Los Angeles County Democratic Party, demonstrates that Los Angeles Democrats have grown tired of the harmful right wing policies embodied by Democrats for Education Reform (DFER) and anti-public education reform leaders like the incumbent School Board President. We think these open endorsements indicate people had been waiting for a progressive alternative to Los Angeles education politics long dominated by DFER and the like. On Tuesday, Robert participated in the third of the candidate forums held by the grassroots organizations comprising the District 2 Neighborhood Coalition. 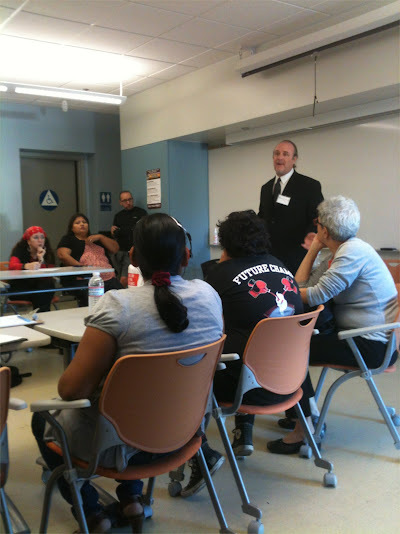 Held at the Boyle Heights Senior Center, the forum was somewhat relaxed compared to the previous evenings' NEDC debate. Audience members were able to ask questions and the format allowed the candidates to flesh out their positions. 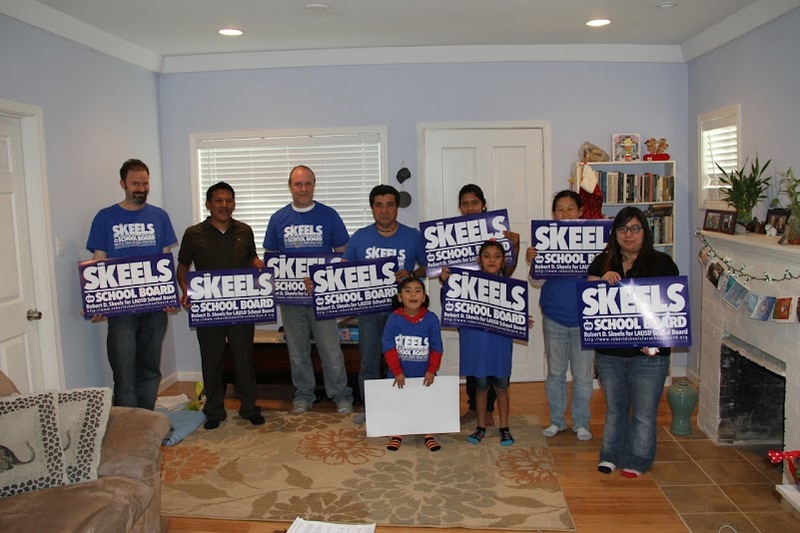 On Wednesday Robert D. Skeels learned that he had been endorsed by the Progressive Democrats of Santa Monica Mountains. 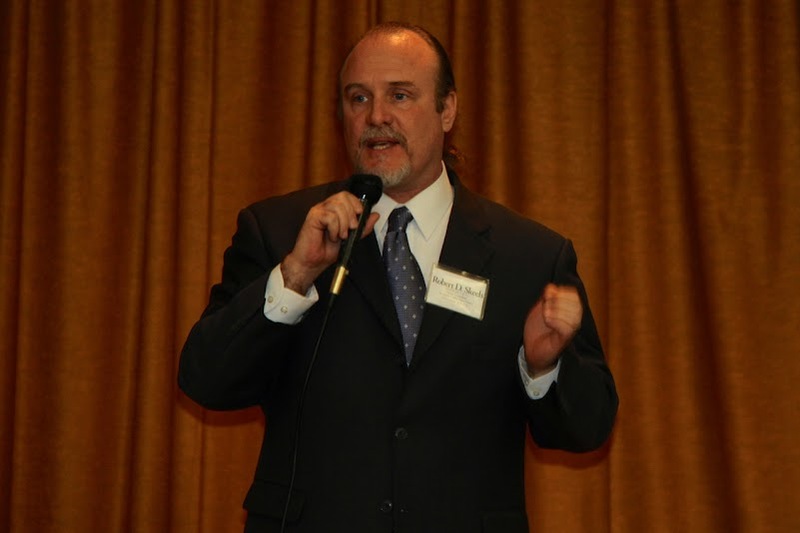 On Friday Robert received exciting news that he had earned another critical endorsement—The Associated Administrators of Los Angeles (AALA), who represent administrators in the Los Angeles Unified School District. Only one District 2 candidate has been endorsed by the unions representing the vast majority of Certificated Personnel. 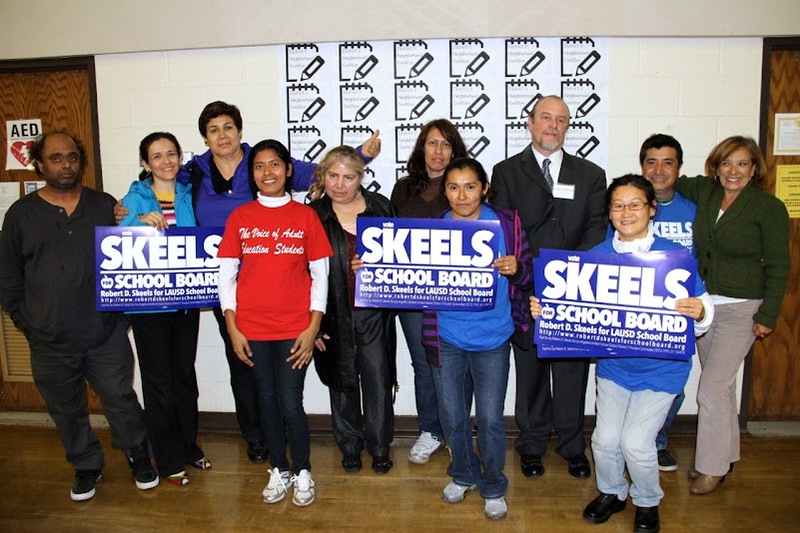 Only Robert D. Skeels is endorsed by United Teachers Los Angeles (UTLA) and Associated Administrators of Los Angeles (AALA). The professionals know who to trust on matters of policy and pedagogy. He has also been endorsed by a broad range of academia, education experts, immigrant rights organizations, veterans, and community groups. A list of featured endorsement appear on his campaign website. 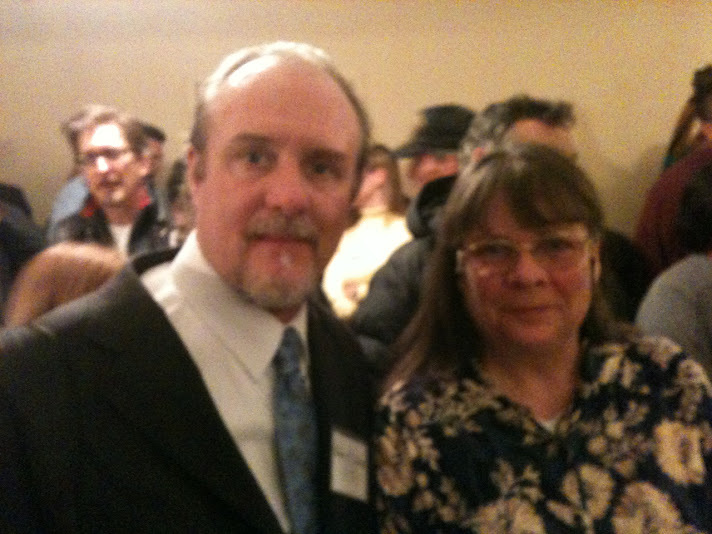 That evening Robert attended a meeting of Adult Education Teachers to learn more about Governor Brown's proposed changes that include folding adult education into the already overburdened and underfunded community college system. While a position paper will be released sometime in the future, Robert expressed that he opposes the plan that would make adult adult education less accessible to the community and pulls parents off of their children's K-12 campuses. 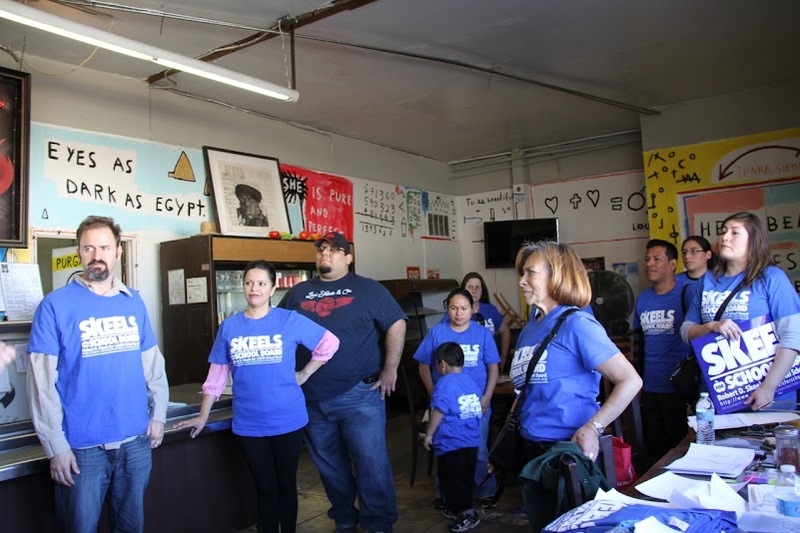 Saturday morning was an exciting time with the campaign's third precinct walk held in Boyle Heights. The first two were in Lincoln Heights, then Historic Filipinotown respectively. 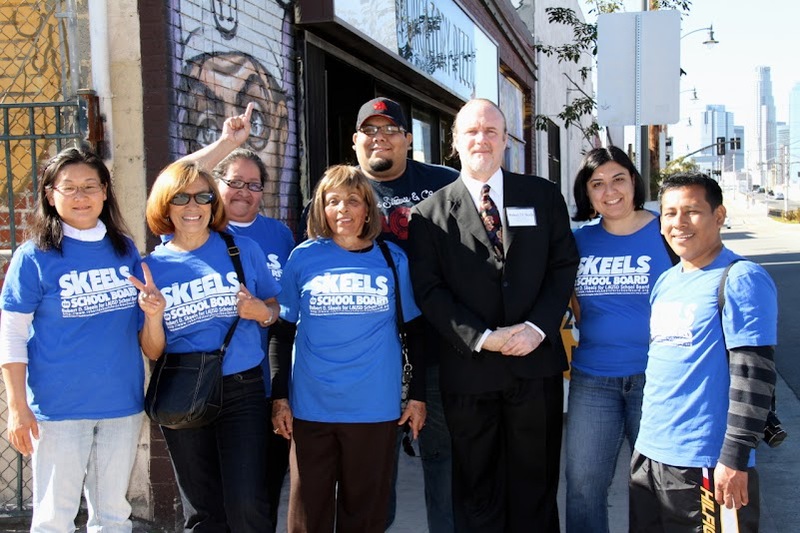 Award-winning documentary filmmaker, Chris Hume, captured footage and interviews from the Robert D. Skeels for LAUSD School Board campaign's Boyle Heights precinct walking. Filmed on 1st Street in Boyle Heights at the location of our gracious sponsor, Purgatory Pizza, just prior to the group going out to talk to voters. 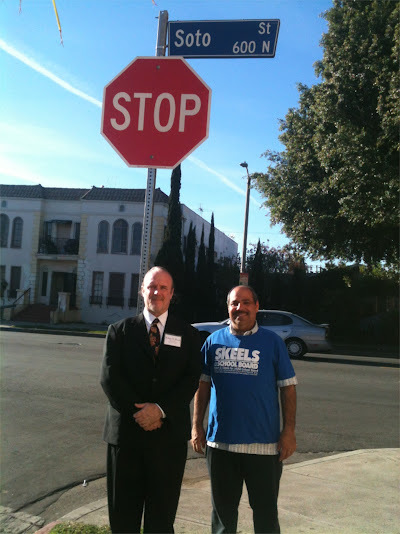 Our group of over twenty-four volunteers canvassed Boyle Heights. 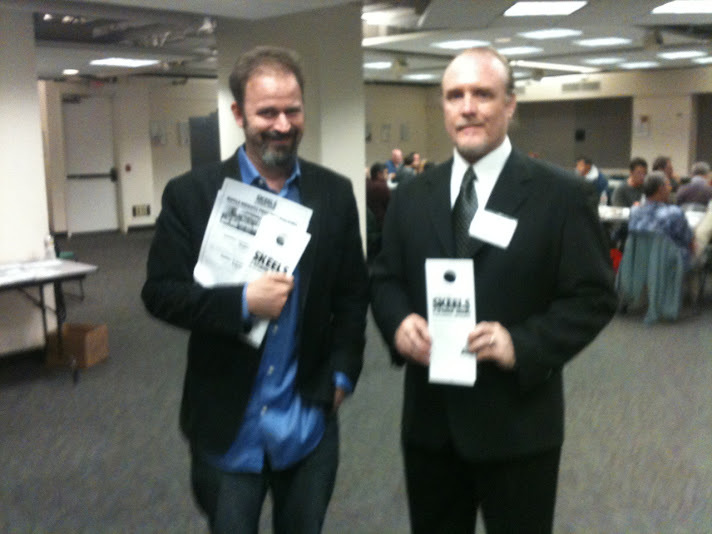 We learned that the incumbent's event just south of us had fewer participants. 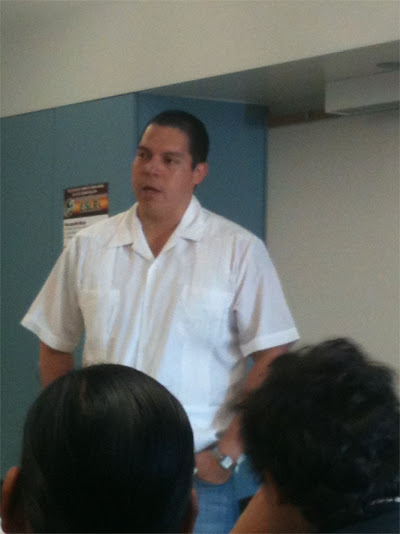 That evening the candidate attended an event held by the Trinational Coalition, CEJ, and PEAC to see educator and author Dr. Lois Weiner and Chicago Teachers Union Staff Director Jackson Potter speak at UTLA. Sunday afternoon consisted of a group of adult education student volunteers phone banking at Robert and Yoon Jung's house, which has become campaign central for many activities. Another documentarian came to interview Robert during that time. Afterwards, everyone enjoyed pupusas from Pupuseria Menchita, who are staunch supporters and are displaying our campaign placard. 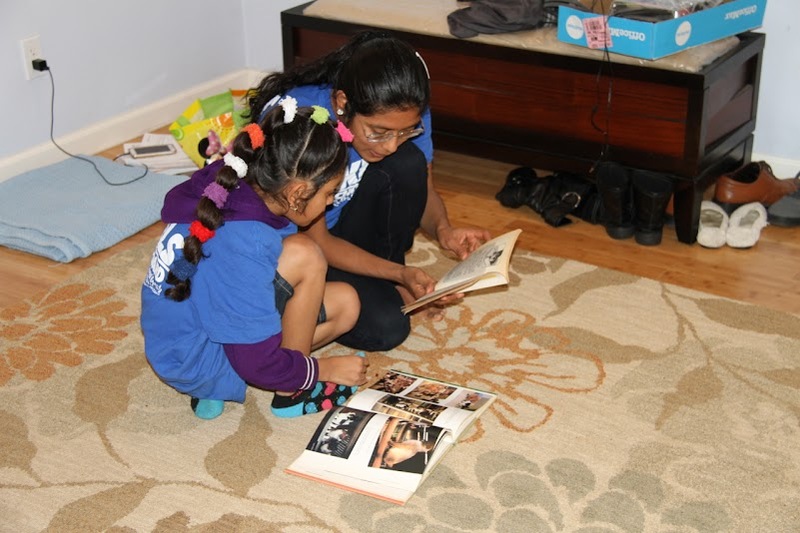 Over the same weekend the campaign received additional endorsements from Anne Zerrien-Lee, Vik Chaubey, Marcy Winograd, Ingrid Villeda, and Martha Sanchez. This weekend is shaping up to be as exciting as last. We're having a press conference and precinct walk in Koreatown on Saturday. Hope to see you there.